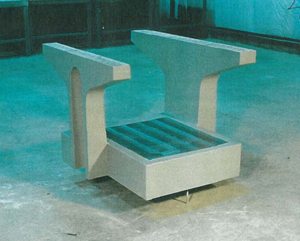 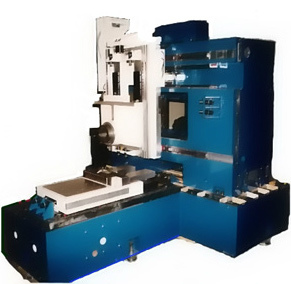 Polymer Castings take on metals CASTINITE epoxy/quartz composites can be precisely cast to size without secondary machining A steel mold for casting digital scanner bases incorporates 160 vinyl tubing vacuum lines. 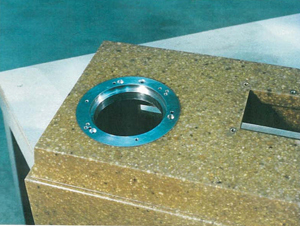 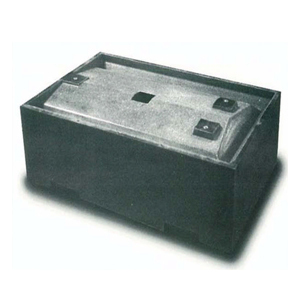 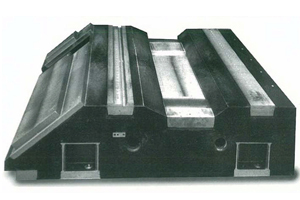 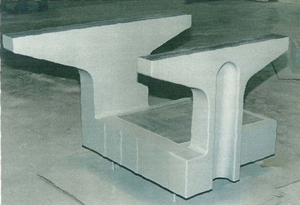 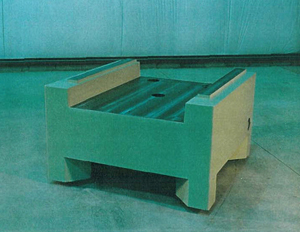 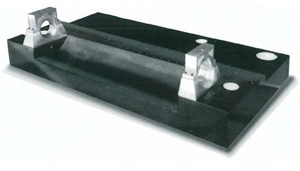 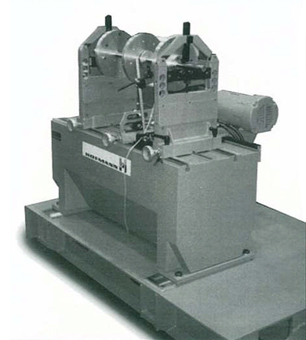 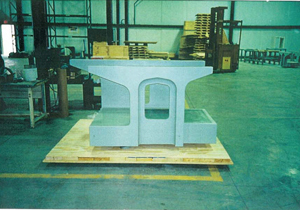 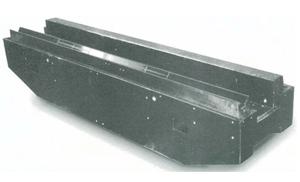 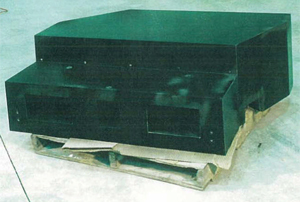 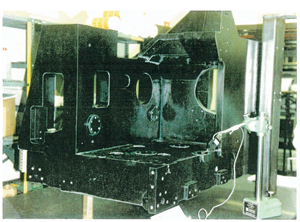 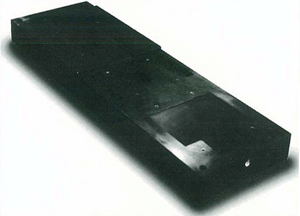 The lines attach to the sides of steel mold and stay with the casting when it is demolded. 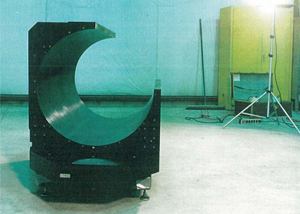 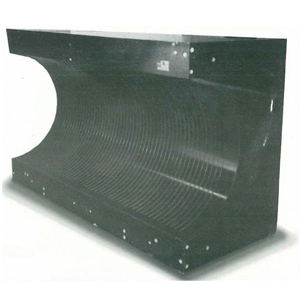 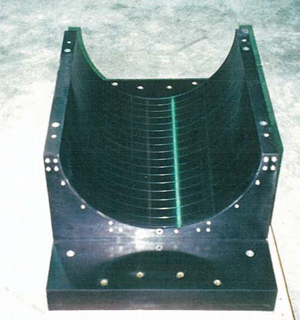 The 18-in-diameter semicircular drum has an ascast accuracy of 0.001-in.TIR. 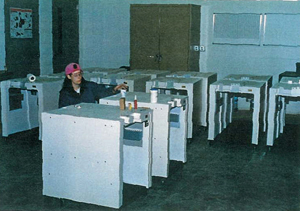 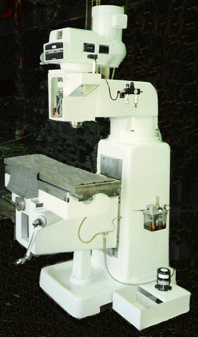 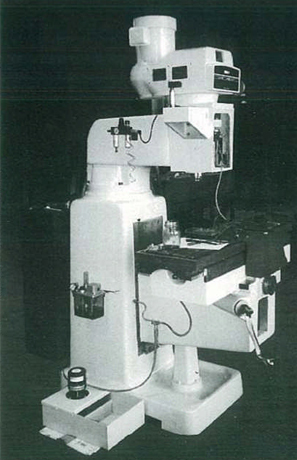 Casting for a medium size CMM.